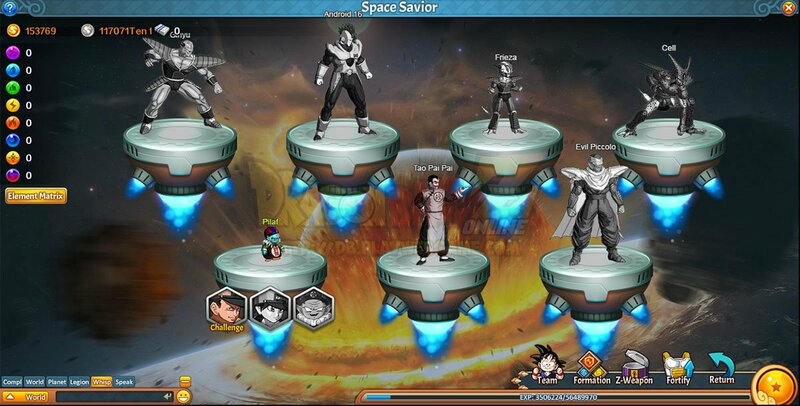 Dragon Ball Z Online is a free-to-play browser-based MMORPG based on one of the most popular anime series ever created. 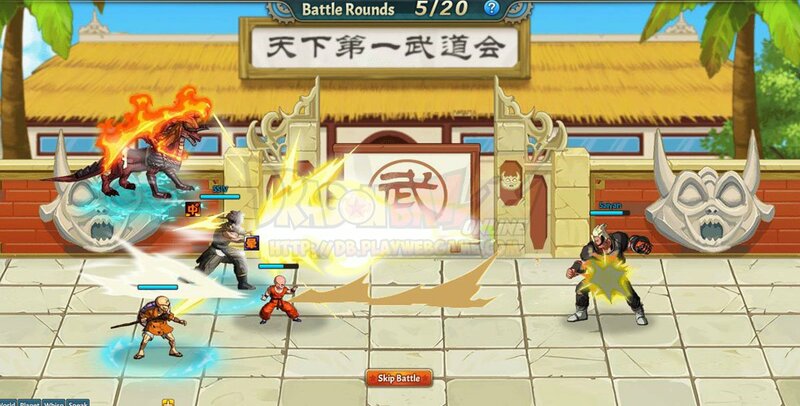 In this game you start by creating your character as a Saiyan, Android, or Majin and then you have to recruit allies, set combat strategies, level up your team and fight vicious enemies. 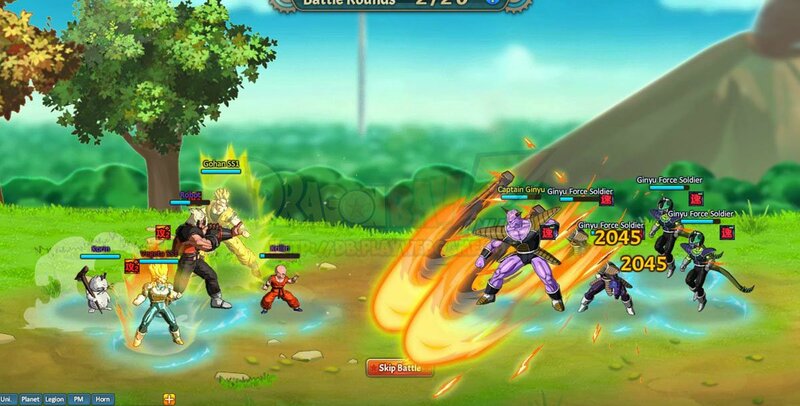 There's a lot of gear and many Dragon Ball Z characters for you to choose from. 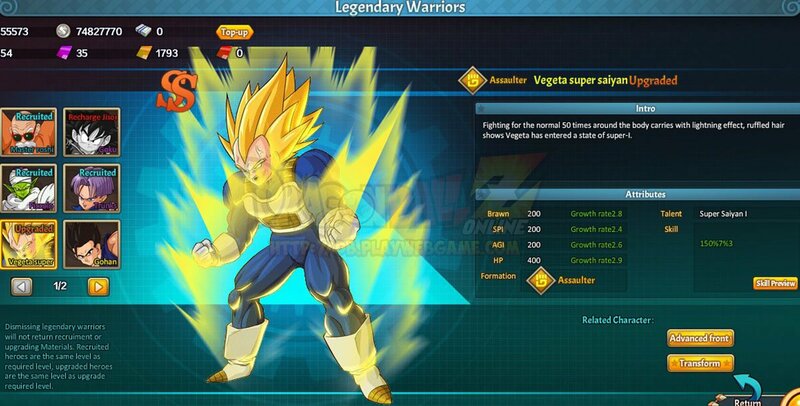 Similar to games such as Naruto Online, Dragon Ball Z Online is a game that starts easy but becomes more difficult the closer you get to the endgame.